Can I Love Another Child? 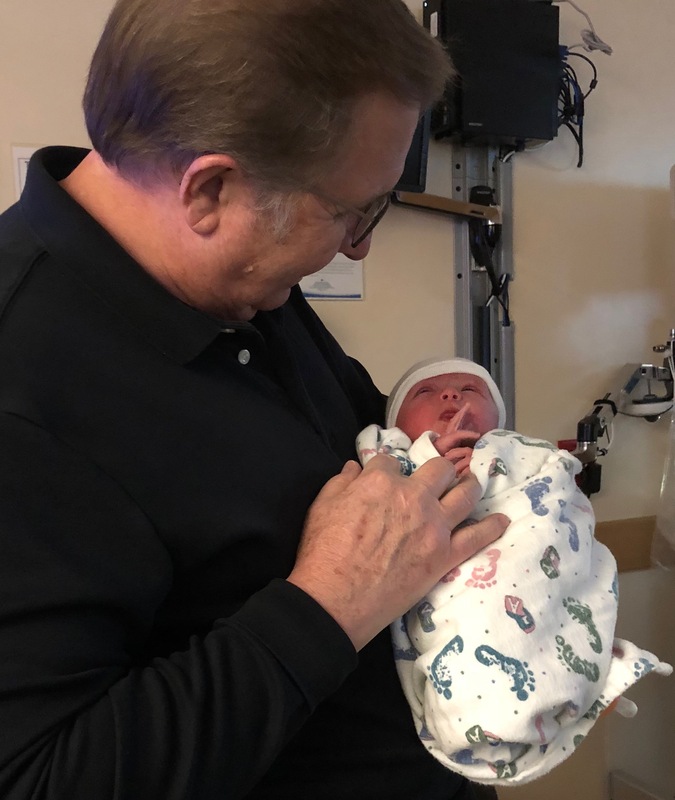 Just yesterday our nineteenth grandchild was born. With so many grandchildren, do I have room in my heart for another? Heavenly Father, who loves billions or maybe trillions or maybe trillions upon trillions of his children, can always love one more. I just held baby Wyatt for the first time. I love him already.